Novelist Chris Formant is a student of history. He's a former top executive of a multi-billion-dollar global business and now technology company CEO. 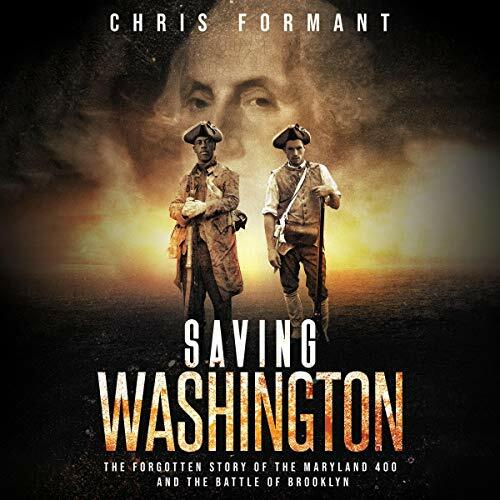 Formant is an unlikely author of historical fiction, but the heroic story of Maryland's Forgotten 400 drove him to assemble an expert team to help him conduct painstaking research and then write his highly anticipated second book, SAVING WASHINGTON. His debut novel, Bright Midnight, received lavish praise and has been dubbed the "Da Vinci Code for rock and roll fans." In the thriller, Formant created a unique mystery in which he re-imagined the deaths of rock icons as murders. Chris splits his time between Baltimore, Maryland and Sedona, Arizona. An awesome “turn of events” book!